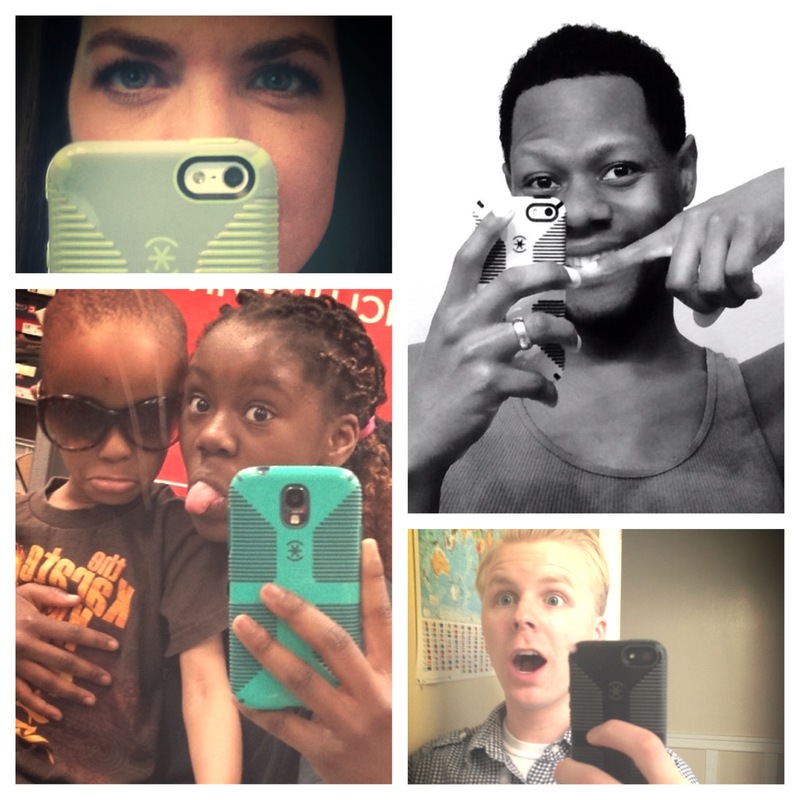 We adore selfies (just take a look at our Speck Selfie Pinterest Board full of our fan’s glamour shots)- and what better way to show some love than list off our favorite selfie-enhancing smartphone apps. Catch your best angle- whichever it may be, with selfie360. Get 90-degree, 360-degree, or 3D selfies with the tap and swipe of a finger. Feeling fancy? You can adjust the speed of these homemade GIFs for the ultimate selfie experience. Insert yourself into missed moments with Urturn– and start with the most epic celebrity shot of all time! Let your friends see more than just your face. Use Frontback to capture two photos in one- snap a pic of what’s going on around you, and include a second image to tell your full story. We’d double tap that. Get a better hold on your phone when snapping the perfect selfie with CandyShell Grip– available for nearly all of our smartphones, including iPhone 5s/5, Samsung Galaxy S5, HTC One (M8), and more.